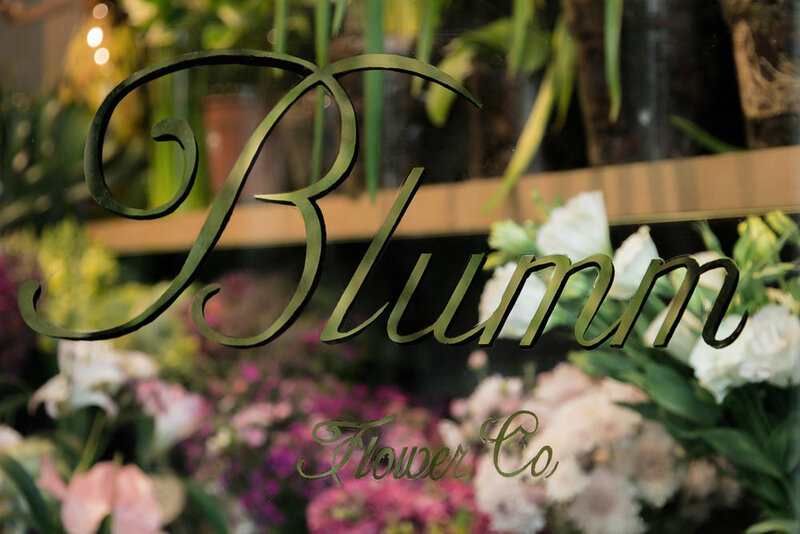 The pleasure in simplicity and the transcendence of the ephemeral are revealed in the Casa Cavia florist’s. Camila Gassiebayle holds her degree in Visual Arts Management and Curating, and her training inspires everything she does. She entered the fashion industry when she was very young as a stylist and consultant to major national brands.